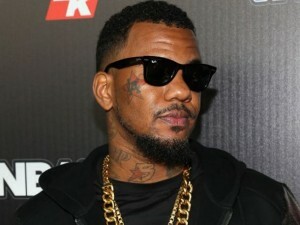 After a fruitful run with Interscope Records, The Game will be joining at indie label eOne. The Game announced his first album with eOne, Blood Money La Familia hits shelves September 16th. This month he will release two singles off the album “Or Nah” and “Bigger than Me”. eOne records is highly regarded as one of the most successful independent record labels in the United States, and is responsible for having churned the most Billboard hits in independent history.